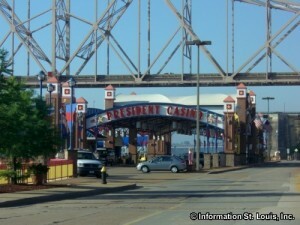 The President Casino is docked on the Mississippi River just north of the Eads Bridge at Laclede's Landing. 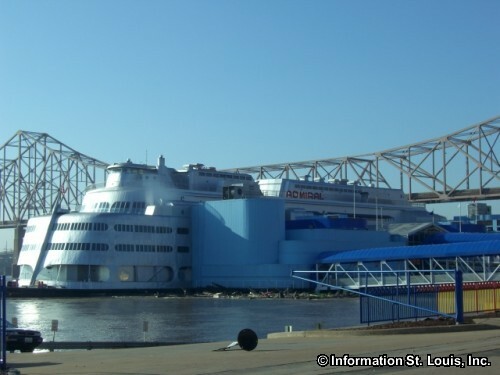 Built as an excursion boat in 1907, the President has been known as the Admiral since about 1940 to many generations of St. Louisans who have fond memories of cruising the Mississippi River aboard the shiny vessel. Today visitors come to the President for gaming fun! 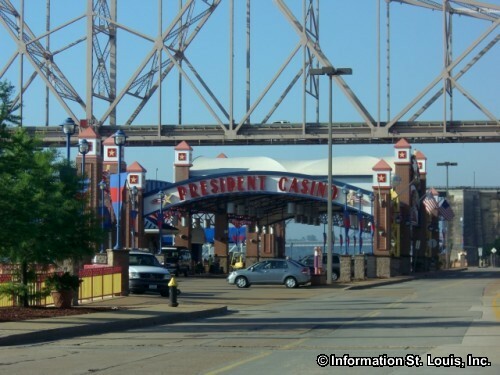 The President Casino has penny slots and $5 slots and everything in between. They also have video poker and much more. If table games are your thrill, then all the traditional games are here-craps, blackjack, roulette and 3-card! Free parking is available with Casino validation.